7178 Michigan Isle Road, Lake Worth, 33467 Was Sold By Top Agents In Lake Charleston. 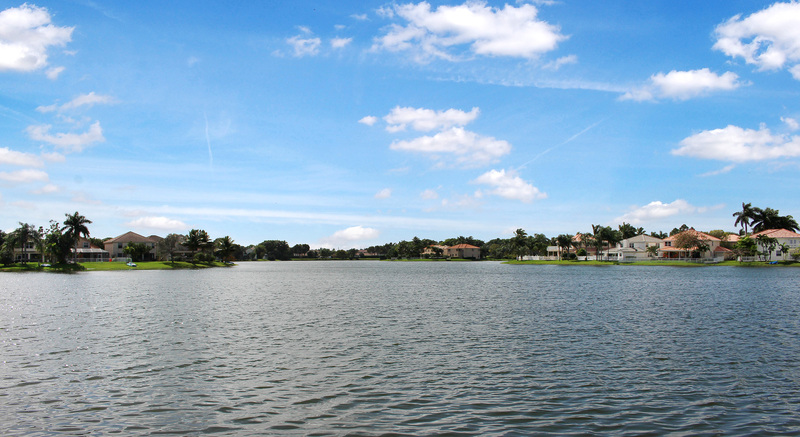 The Treu Group listed this single-family home Lake Charleston and sold it fast for most money! In just 17 days, we had an offer and sold the home at $182,000 which is 95% of the original listing price! Thanks to The Treu Group's expertise in home selling, the seller was able to get the best price for their home fast.